On September 15th the movie world lost one of the greatest character actors of all-time, as Harold “Harry” Dean Stanton passed away of natural causes. He was 91 years old. Stanton came from humble beginnings. 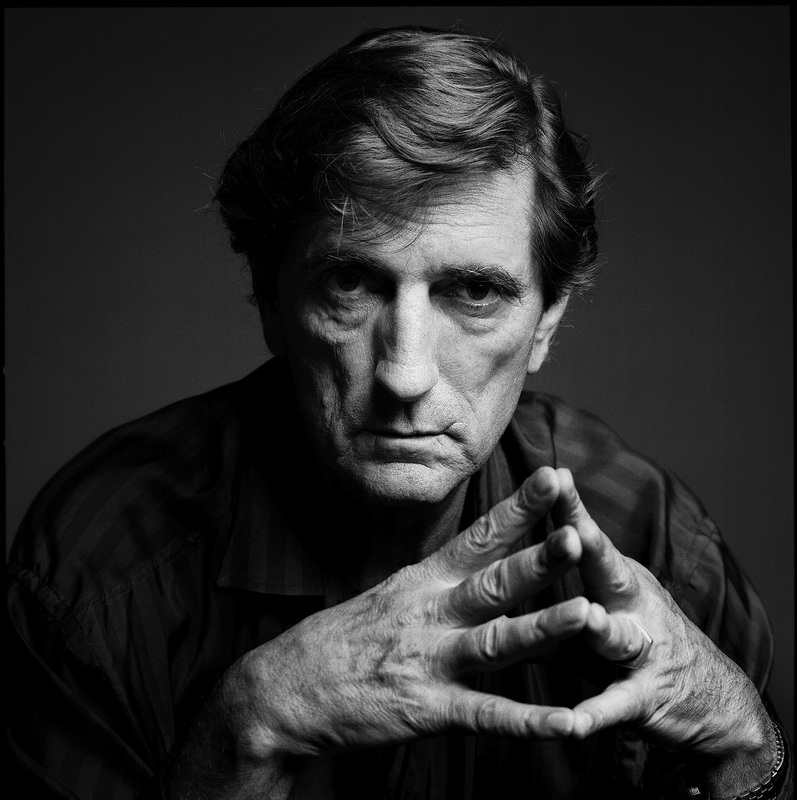 Born in Irvine, Kentucky, to tobacco farmer Sheridan Stanton and to cook Ersel Stanton (nee Moberly), Harry Dean Stanton attended college at the University of Kentucky in Lexington. There he performed at the distinguished Guginol Theater and studied under Wallace Briggs. In addition to acting, Stanton studied journalism and radio arts, nearly becoming a writer. However, it was Wallace who encouraged him to pursue acting. Stanton took his advice and ended up at the Pasadena Playhouse in California, where he also met friends Tyler MacDuff and Dana Andrews, both of whom would go on to success in the television and movie industry. Stanton also served his country during WWII in the United States Navy, where he was a cook on the USS LST-970 during the Battle of Okinawa. In a career that spanned across seven decades, Stanton began with Westerns such as Tomahawk Trail and The Proud Rebel before moving on to such later hits as Alien, The Godfather Part II, Paris Texas, Repo Man, and The Last Temptation of Christ. Fans of writer/director John Hughes will also remember him for his bittersweet portrayal of Mollie Ringwald’s Dad in Pretty in Pink. Stanton also had a distinguished television career, appearing in over twenty different television shows. His most noted role was on HBO’s Big Love where he played Roman Grant, the polygamous leader of a Mormon off-shoot and a self-proclaimed prophet. Stanton starred alongside Bill Paxton, who also passed away earlier this year. I will always remember Stanton fondly as Brett from Alien and a small but funny role as Toot Toot from 1999’s The Green Mile. More than anything Stanton embodied what it meant to be a quintessential character actor. Harry Dean Stanton always added something memorable to a film, even if he only appeared for a few minutes on screen. After a life-time of character acting, it’s ironic that Stanton’s last film role is this year’s Lucky. In it Stanton plays the lead, a 90-year-old atheist looking for enlightenment. While the film did premiere at the South By South West film festival, it has not had a major release yet. Perhaps with Stanton’s passing it now will. Rest In Peace Mr. Stanton. You’ve left an indelible and lasting mark on the world of cinema. Awww! I’m gonna miss him. He was hella funny, too. He was just on Twin Peaks the return! So sad! RIP Harry!